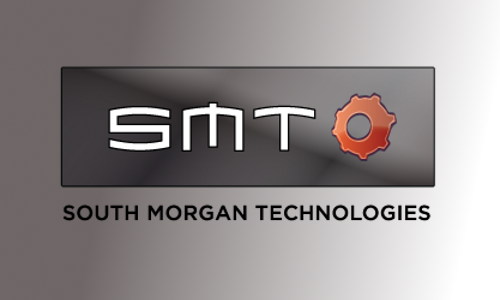 Located near Erie PA, minutes from I-90 and central to Buffalo, NY – Cleveland, OH and Pittsburgh, PA, SMT can machine small part runs of one or two pieces up to production runs of thousands of parts. Part diameters can be from as small as 1/2″ up to 14″. Low carbon steel and aluminum are a vacation for us. Don’t hesitate to challenge us with difficult materials. Heat resistant super alloys and other aerospace materials are the norm these days and we are ready, willing and able to machine them. We invite you to contact us to discuss your next manufacturing challenge! “In 1997 I entered the manufacturing industry. I spent the next 8 years learning to efficiently program CNC equipment like mills, lathes, water jets and swiss turn machines. For a little more than five years after that I worked for a local cutting tool distributor bringing solutions to industry in my local area.